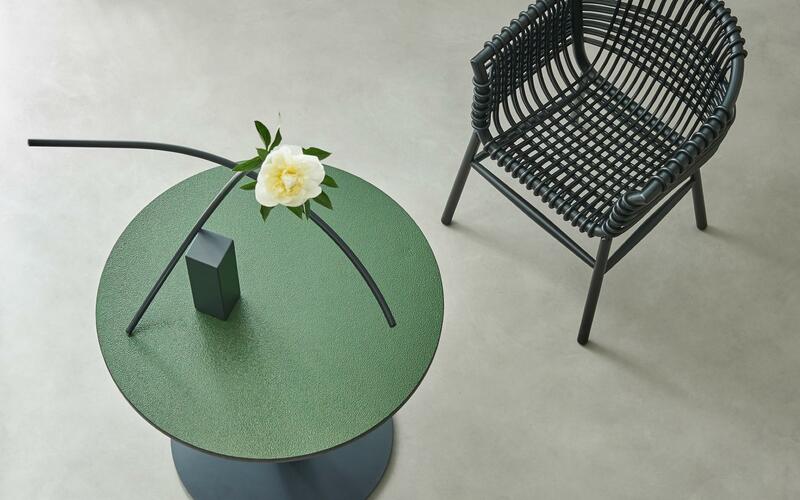 Special collections and high-end surfaces made for interior design brands. 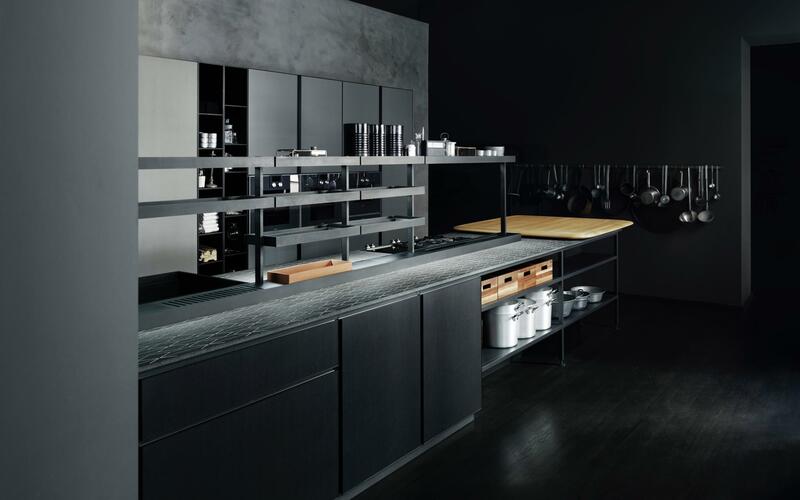 Lava stone as a basic element for high performance countertops and surfaces. 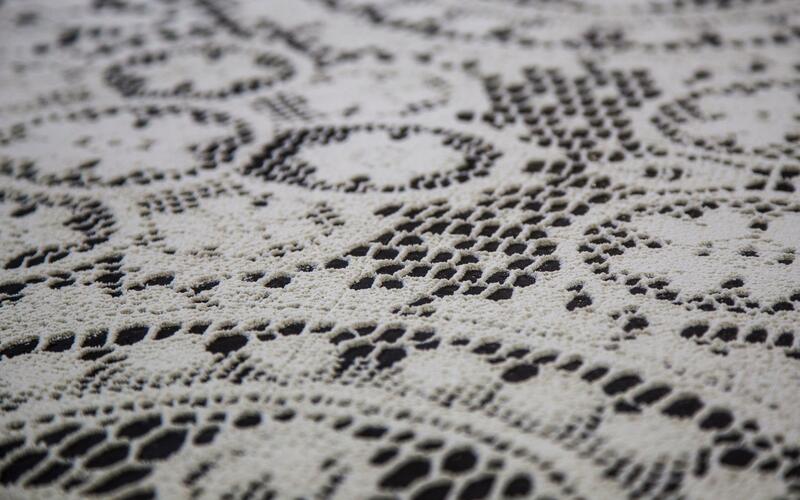 The Sicilian heritage lace turns into precious decorations for our lava stone surfaces. 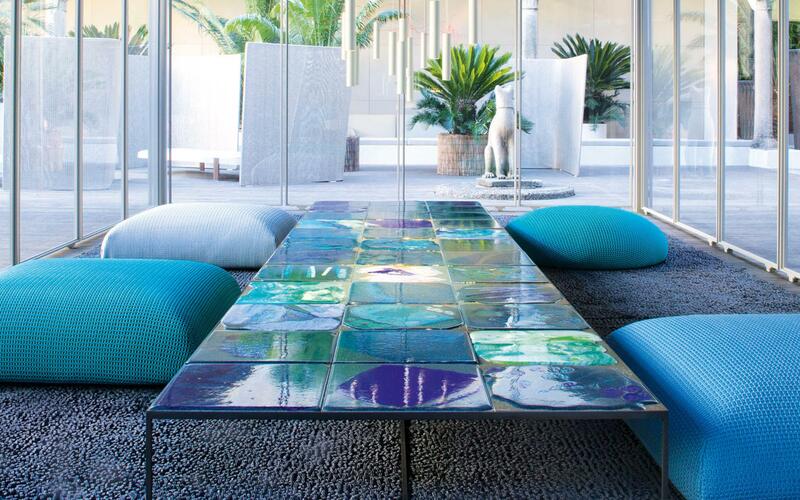 Vivid colours blend on the lava stone to create unique pieces of design furniture. Processing lava stone to go back to its original nature.